Cyber-crime and info hacks happen now on a nearly daily basis…and no one is immune. Even though Bitcoin remains a tantalizing digital darling (despite the tumultuous cryptocurrency market), last week’s cyber intrusion on South Korea’s Coinrail crypto exchange, resulting in the theft of an unknown quantity of Bitcoin, proves everyone and everything is a potential target. With high-level threats at an all-time high, men and women trained to protect systems from attacks by these dark forces are in high demand. 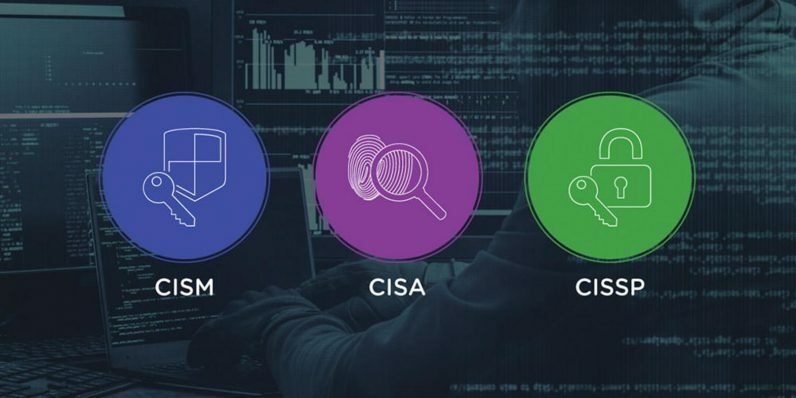 If you’re interested in a front-line, high-paying post in the war on cyber-terrorism, you can start with the training from packages like this Cybersecurity Certification Mega Bundle. It’s on sale right now from TNW Deals for $69, an over 90 percent savings off its regular price. Over this wide-ranging course, you’ll learn how to kick off a new career as a cybersecurity specialist, unlocking how to spot and patch vulnerabilities in computer networks and mobile apps. Your coursework lays out the basics of ethical hacking, including how it’s done, how to identify intruders and ways to neutralize that threat. As you learn information security audits, assurances, guidelines, standards, and best practices to combat hacking, your training tests your methods as you encounter real-time attack models. All this training is based around teaching the skills needed to pass three elite-level certification exams (CISA, CISM, and CISSP). Armed with those certifications, you’ll be well on your way to employment as an IT security professional. The training to pass all three of these certifications tests is usually around $1,000, so don’t miss out on the chance to get it all at a lot less than that — just $69.